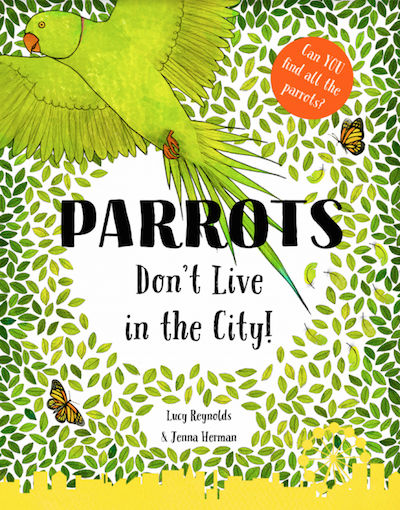 Inspired by the parrots of Brockwell Park, Parrots Don’t Live In The City is the wonderful new picture book by local mums Lucy Reynolds and Jenna Herman. Join Lucy and Jenna for a special story-time as they explore a world of hidden animals, birds and mini-beasts in search of London’s special parrots. Featuring fun craft activities and plenty of squawking.